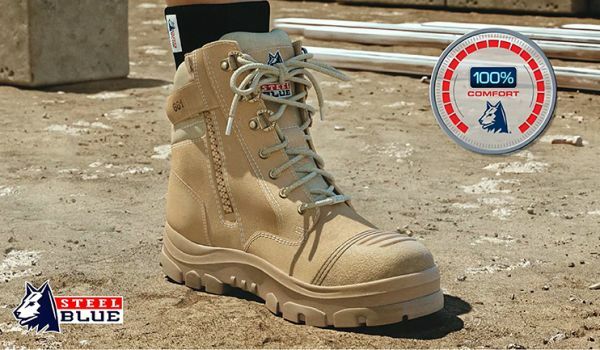 Our 100% Comfort Guarantee means if you’re not happy in the first 30 days, you’ll get your money back. 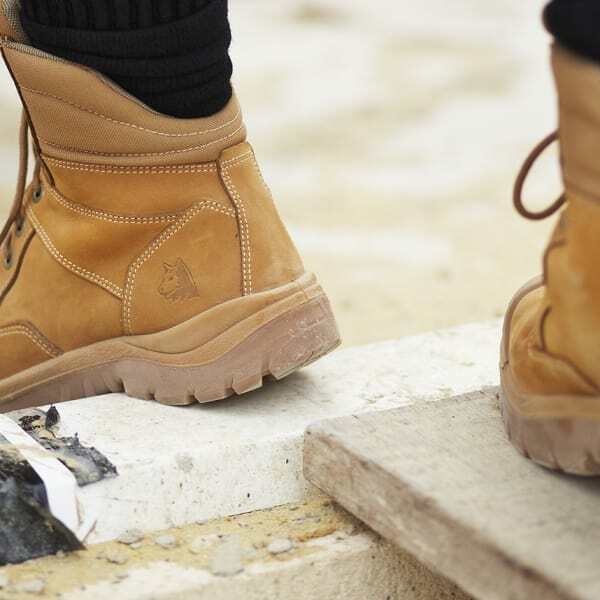 We think on our feet to keep bringing you new innovations. 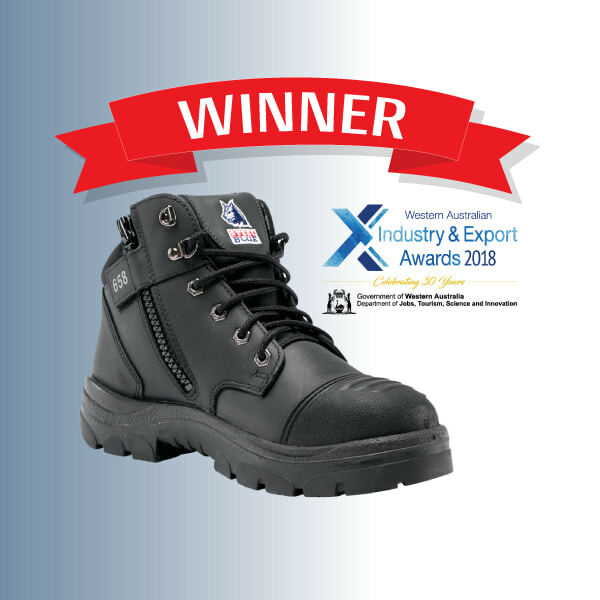 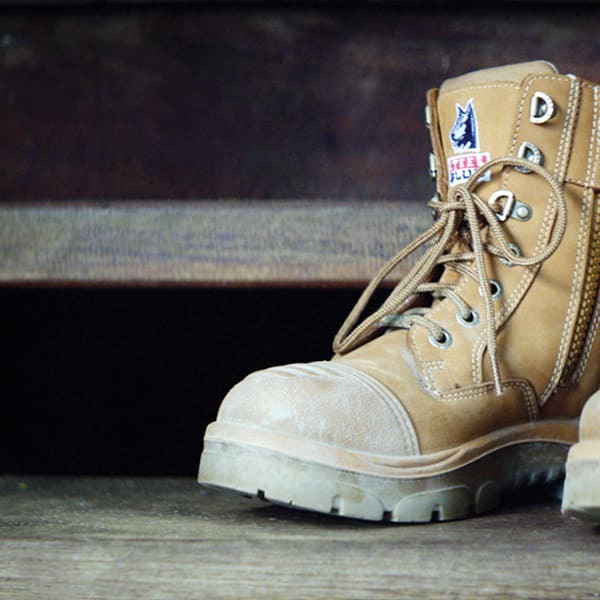 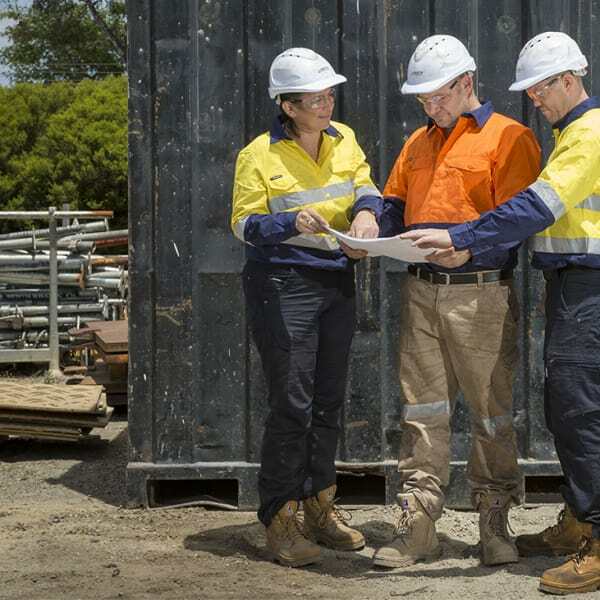 We’re Australia’s number one supplier of work boots. 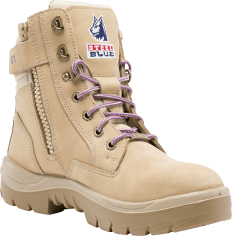 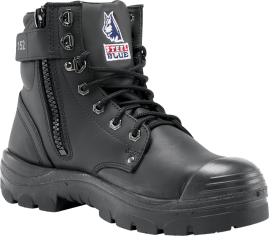 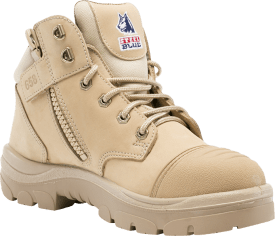 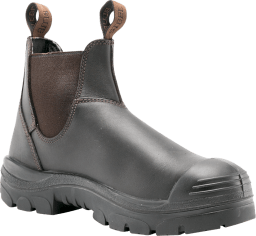 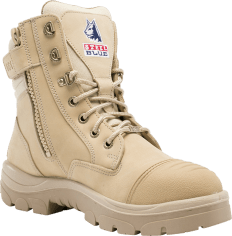 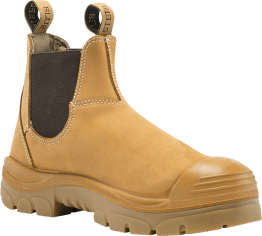 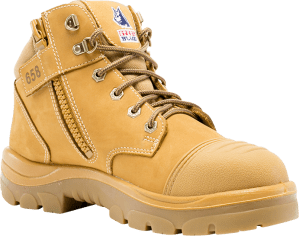 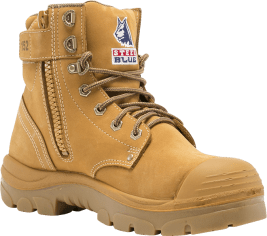 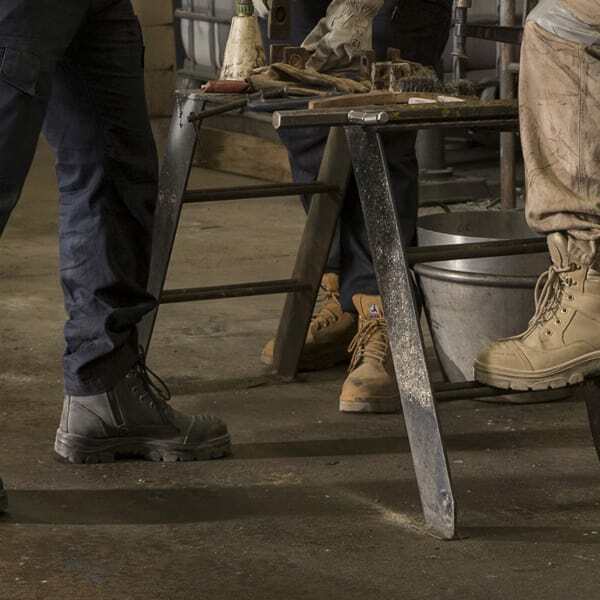 Comfortable and durable work boots from Steel Blue. 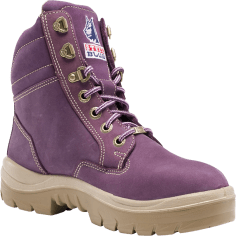 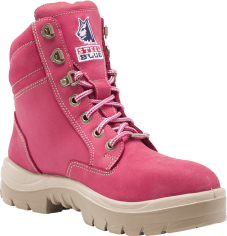 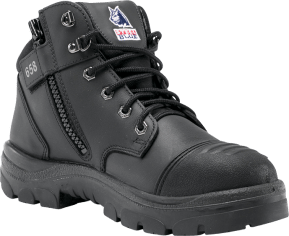 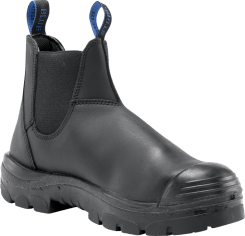 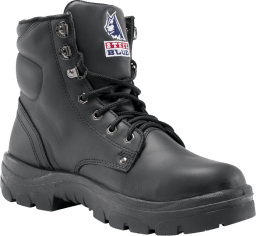 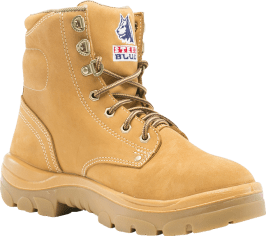 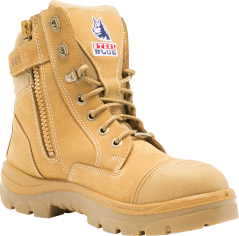 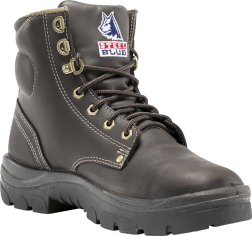 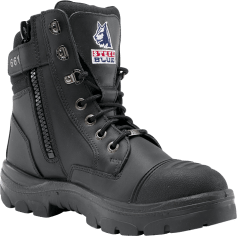 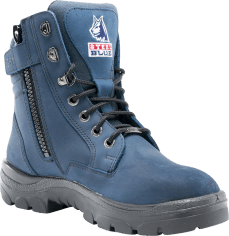 When Steel Blue was founded in 1995, we had the sole goal of providing the most comfortable and durable work boots in the market. 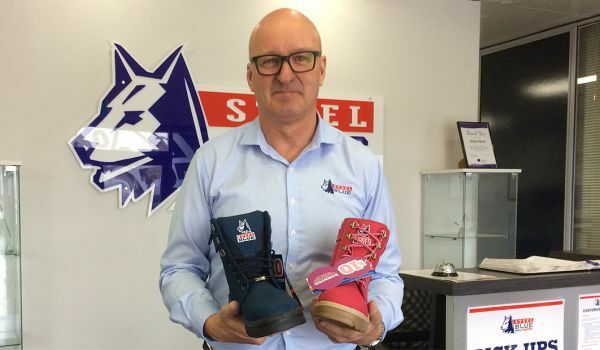 Since then, we’ve grown to become Australia’s leading supplier of premium safety boots and expanded into national and international markets.